Indonesia is a countrythat isoccupiedby the majority ofthe Islamiccommunity. Thereare many differencesin terms ofeconomic, ethnic, cultural, political, andideological. However, the Indonesian people stilllive in harmonywithinan inch of landto enjoyIndonesiawithoutmutualseizeother people's property. Indonesia is aparadisefieldstoenjoyeverygift ofgodandbe grateful. 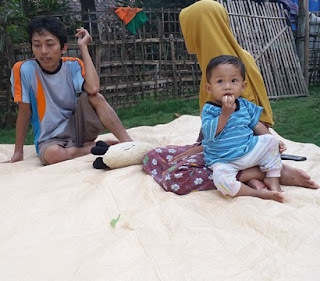 Althoughmanyignorant handsofits owncitizensor foreignerswho try totakeadvantageas much as possiblewithout regard tothe condition ofothers.Indonesia remainsa beautifulandfullydeservesto be thankful for. 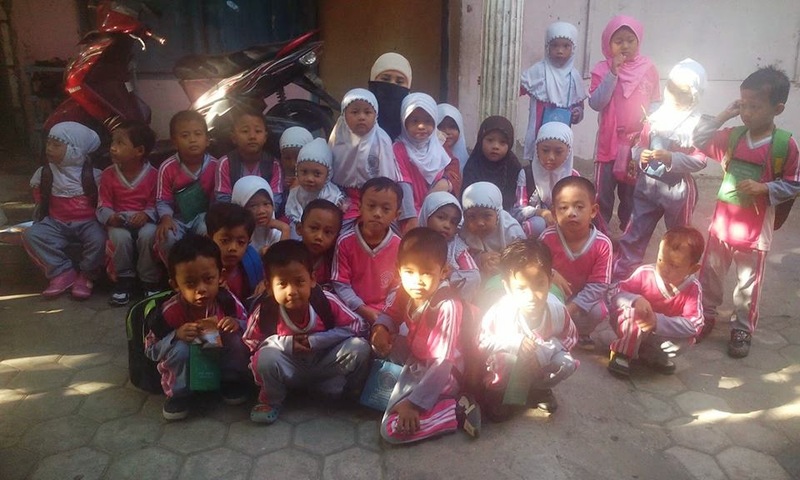 The beauty ofthe natural feel ofIndonesiacan not be separatedfromthe support ofeducation-education in theIslamicboarding schoolthatis largely managedby the organizationNahdlotulUlama(NU). 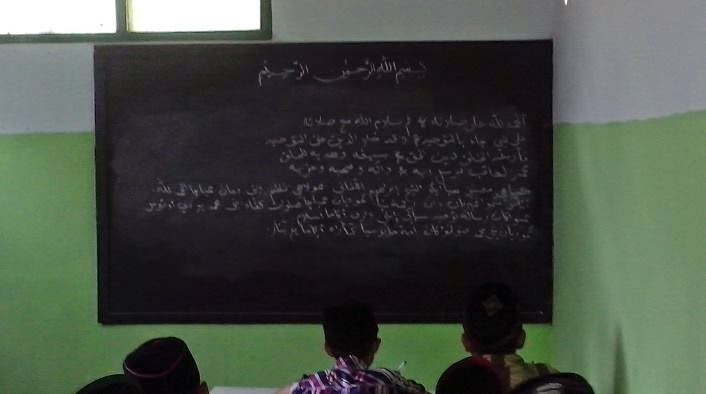 Boarding schoolthat embraces theideology ofAhlu SunnaWaljamaah(Aswaja) Thenumbering in the hundredsof thousandsscatteredthroughout the countryof Indonesia. A fewweeksago, the people of Indonesiashocked by theact ofsomepeoplewhoclaim to bemembers ofISIS. Theygavea callto the people ofIndonesiatojoinISISvia video. Butdo not worry! IndonesianMuslim nationalismis very strong.Will notfalterjust becausea callby a handfulof people. 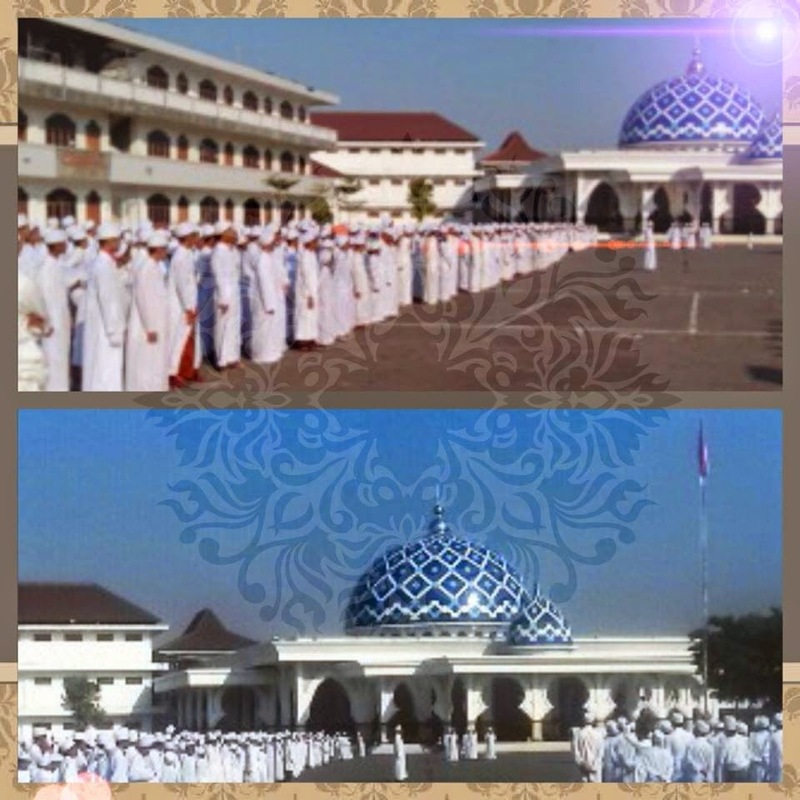 One evidence of thestrength of Indonesian Muslimnationalismis a ceremonyphoto in commemoration ofIndonesianindependence dayon 17August.This photo was takenatthe boarding schoolAl-fithrah,kedinding, Surabaya. Islam is not only faith in a single God: it goes beyond what is essence defined by word "religion". A set of practices, behavior, and observances concerning the social arena and defines a lifestyle whose objective is to perpetuate and protect the faith. Practicing Islam is not confined to the private domain: it includes a community domain with a strong identity. This all encompassing characteristic of Islam is in particular when the religion is being passed on to children. According to a famous hadits by Bukhari and Muslim, "All newborn babies are born according to the fitra; it is their parents who make them a Jew, a Christian or a Zoroastrian." Sayyed Nasr (1975) believes that fitra means "the primordial nature (of man), the nature he bears deep within his soul". Thus, there is a natural aspiration towards God in the conscience and heart of every person (Nasr, 1975).